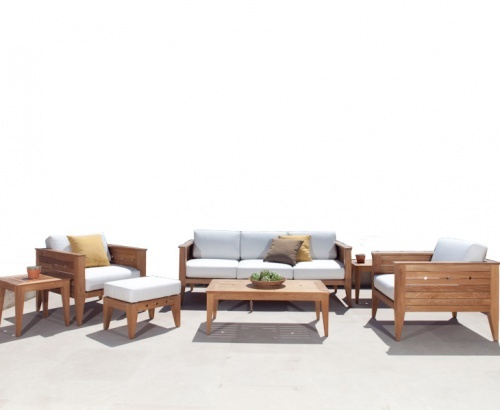 The all solid teak sofa is complemented with a pair of Craftsman teak lounge chairs, two teak side tables and one teak coffee table. 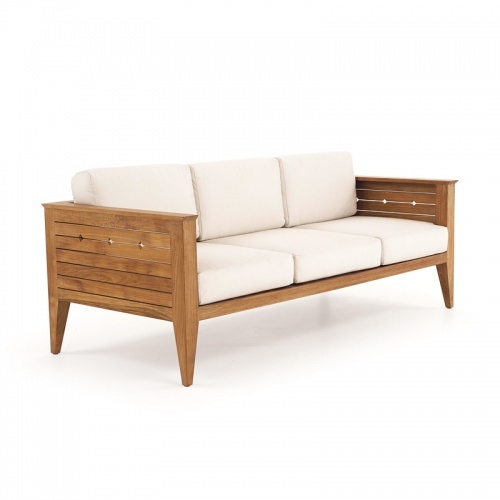 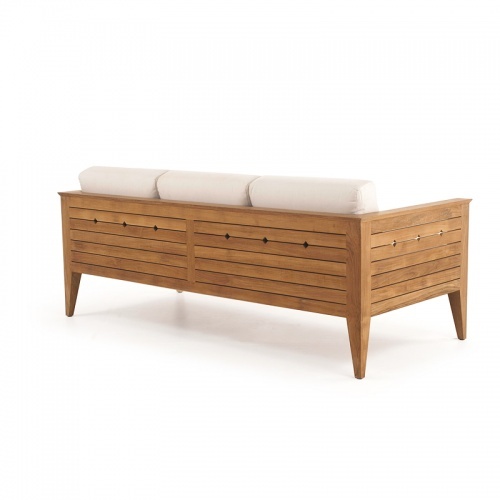 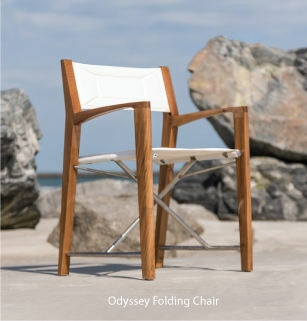 Using only the best selection of premium grade A teak wood, each piece in the collection has been designed to meet commercial specifications for exceptional durability. 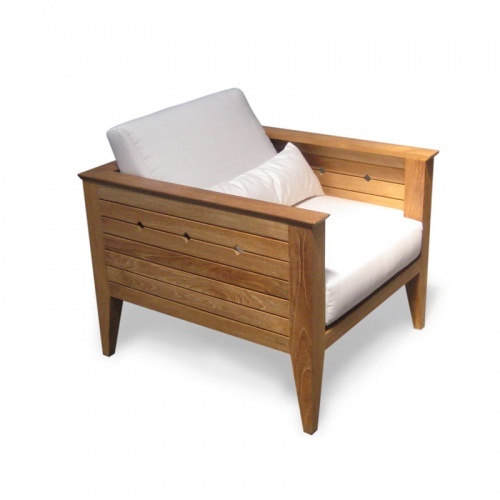 As in every piece of Westminster Teak's furniture collection, it is hand sanded and buffed to a luxurious micro-smooth satin finish.